When Honeywell HPA300 was taking up the mantle to be the Honeywell’s flagship in air purifier, the Honeywell HPA200 was still the Amazon’s Choice for many years later. Though being superseded by the successors, this air purifier is still available to buy. It’s time we read about a Honeywell HPA200 Review to see how this model has a lot to live up to. If you are looking for the smart version, you should read our Honeywell HPA250B Review. 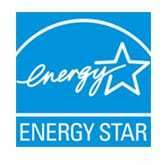 With more than 25 years of air cleaning industry, Honeywell has owned many good to great air purifiers. And one of those things is the Honeywell HPA200. However, this air purifier plays it a little too safe to vault above its competitors. It’s a fine air purifier, but that’s all. Now, it’s time for a Honeywell HPA200 Review. The Honeywell HPA200 is truly what you are looking for a large room air purifier. Well, it is only before the era of the Honeywell HPA300. After that, despite of the continuous discount, the Honeywell HPA200 is not a desired device for the performance. The result, you will often find the Honeywell HPA200 in a “Back Ordered” availability. But we can’t just blame on the performance of this Honeywell HPA200. In fact, Honeywell HPA200 is still viable with a $197 price tag, which is $50 cheaper than the HPA300. However, I don’t love the insanely short refresh cycle and the same price tag between devices of Honeywell brand. 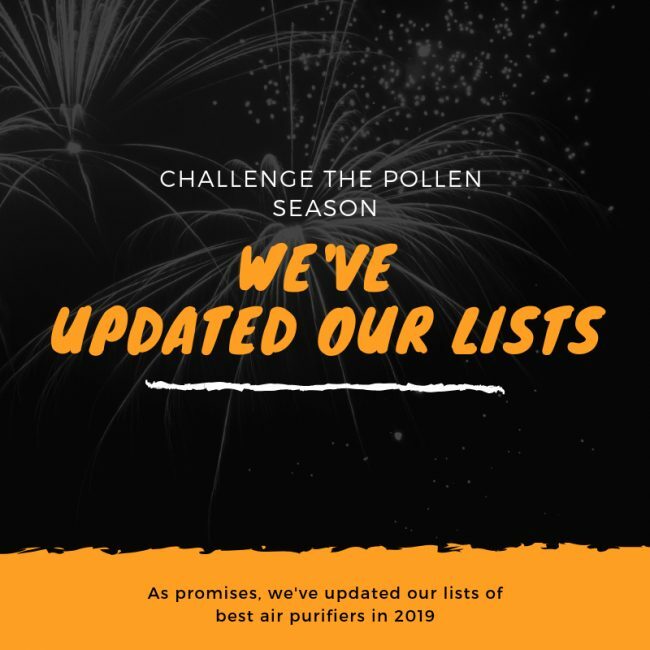 They are now having more than 30 air purifiers, most of them are outdated, but the air purifier is not a trending device to be forgotten. If you are looking at only the price tag, Honeywell can stun you with four air purifiers costing the same. The Honeywell 50250 and Honeywell HPA160 have the same Honeywell’s True HEPA filtration, while the Honeywell HFD310 is using an unique ifD air filter. It is hard to say which one is better, but if you prefer the performance rating, you should go for the Honeywell HPA200. 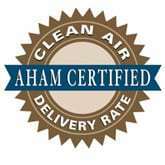 Other brands are also capable of building good air purifiers within the same price. Guardian Technologies is always the main opponent of Honeywell, with the new GermGuardian AC5900 that has a combination of True HEPA filter and UV-C light filter. Other well-known brands can be mentioned are Winix with Winix 5500-2 and Levoit with Levoit LV-PUR131. The Amazon’s Choice Honeywell HPA200 in black edition. Utilize one of the best True HEPA filter in this world. Just like any classic models of Honeywell, Honeywell HPA200 has two iconic editions. The Black edition is named HPA200, while the White edition is called HPA204. If you’ve caught sight of any images of the latest slew of budget air purifiers from other brands like GermGuardian, Pure Enrichment or Levoit, the design of Honeywell is a little bit boring. However, as Honeywell has a reputation for creating quality air purifiers that don’t cost the earth, that trend still motivates many people to buy Honeywell HPA200. Clearly, it looks good with a Honeywell classic design to have air intake from the whole body. This design is perfect for its fan power, and therefore improve the power of air purifying. 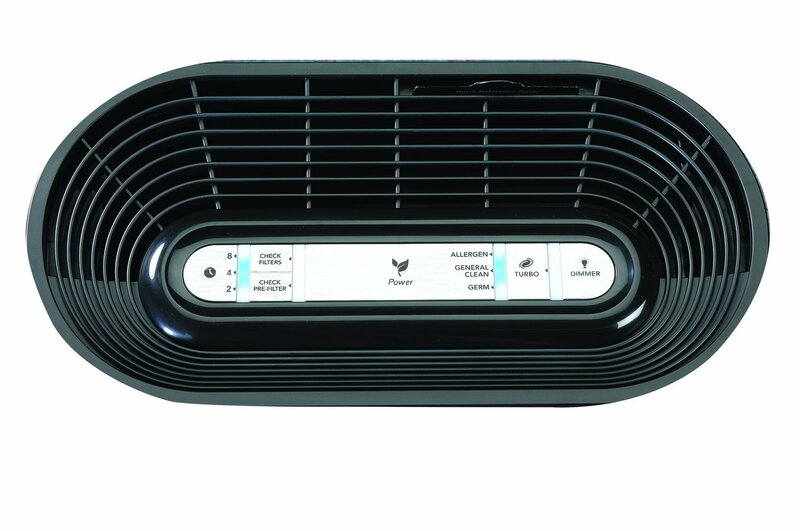 While many other air purifiers in the same price bracket use all-plastic bodies, Honeywell HPA200 features a combination of plastic and metal. On the top of this air purifier is an air outlet grill. This air purifier looks like a smaller version of HPA300 with only 19 inches in height, features the same on-top controller with function buttons and two LED indicators for filter replacement. There are also two handles on each side of the Honeywell HPA200. Luckily, the weight of Honeywell HPA200 is only 14 lbs, which is less than 10 lbs for the larger Honeywell HPA300. It would be easier for you to move this air purifier anywhere in your home. If you choose a Honeywell HPA200, it means you select the Black edition. For the White version, you should search for the Honeywell HPA204. Honeywell HPA200 is designed for a large room, but is easily overpowered by Honeywell HPA300. 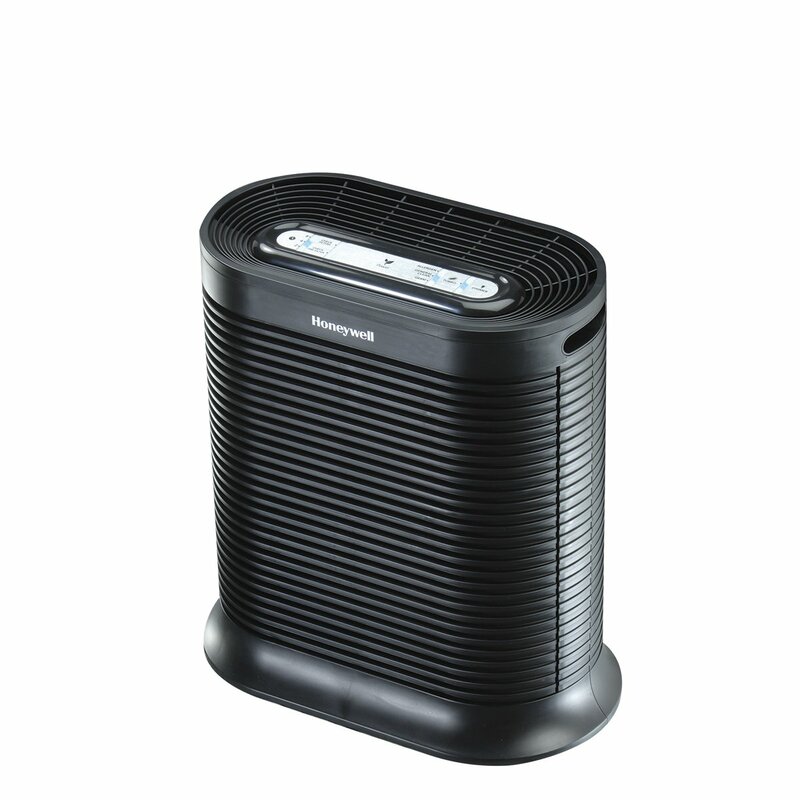 Also, if you are looking for a small air purifier from Honeywell brand, you should look for this Honeywell HPA100 or Honeywell HPA060. Pre-filter – The pre-filter has Activated Carbon filter in it. This will both help absorbs VOCs, gases, odors and traps larger particles. You will need to replace this filter after 3 months of usage. True HEPA filter – The Honeywell HPA200 employs a dedicated True HEPA filter to capture up to 99.97% of down to 0.3 microns contaminant particles like pet dander, mold, viruses, bacteria and pollen. It may be rocking a True HEPA filter, but you should know that the pack of True HEPA filter from Honeywell HPA200 is not the latest HEPA filter this brand can offer. If you are striving for the best, I suggest that you look for a Honeywell HPA600B now. But again, the performance of Honeywell HPA200’s air filter is the same with HPA100, HPA250B and HPA300, because they all use the same layer of air filter. To test the performance of this Honeywell HPA200, I chose GermGuardian AC5900W and Levoit LV-PUR131. The difference is not so hard to see, as the Honeywell HPA200 has an efficiency of 99.95% of as small as 0.3 microns. The Levoit LV-PUR131 and GermGuardian AC5900W are down to 99.9%, but may be I need to test the UV-C light filter of GermGuardian AC5900W in a longer duration for more accurate result. The performance rating of Honeywell HPA200 is still amazing if compared with others in the same range, especially when this air purifier doesn’t have any ozone emission thanks to no ionic filter. A good and decent air purifier like Honeywell HPA200 will cost you $49 for annual filter replacement. The cost is just average in the market, and is a lot better than the GermGuardian AC5900W with a $69 air filter. Honeywell HPA200 is guaranteed for a room of 310 sq ft. The Honeywell 50250 can offer a better room coverage of 390 sq ft, while the Honeywell HPA160 can only cover for 170 sq ft. If you are still confused which Honeywell air purifier to choose in $200, the Honeywell HPA200 is only the runner-up in the race of room coverage. The ACH of Honeywell HPA200 is 5x. Honeywell really commits in making high ACH air purifiers. With so much power, this Honeywell HPA200 will clean your room 5 times in an hour. That’s why we often advise to buy Honeywell air purifiers in large rooms. The CADR of Honeywell HPA200 is 190 Dust/ 200 Smoke/ 180 Pollen (cfm). With much lower CADR than Honeywell HPA300, this air purifier will clean your room much slower. But don’t take that as a weakness of this air purifier. The CADR rating of Honeywell HPA200 is much better than Levoit LV-PUR131 – one of the best air purifiers in the same price range. It is clearly that Honeywell air purifiers are normally not for your home bedroom or office. The Honeywell HPA200 is not an exception. This air purifier is mostly used in hospitals or public places because it has high capability to purify the air, but the fan power is too noisy to handle. If you are planning to purchase one air purifier in your office or when you sleep, we believe that the Honeywell HPA200 is not suitable for you. We have read many negative reviews of how noisy this air purifier could make, and it seems that these reviews are increasing. The power consumption of Honeywell HPA200 is around 84W, which is nearly half of its successor – the HPA300. However, this power consumption is still not the same league with other energy-saving devices like Blue Pure 211 or Levoit LV-PUR131. For using a Honeywell HPA200 8 hours per day, it would cost you up to $30 per year. This cost is actually stable and can be acceptable to use, as the Honeywell HPA200 is an Energy Star device. Honeywell HPA200’s additional features might make it appear like an entry-level air purifier. It offers enough features like a timer or auto light dimmer setting. You will also have an electronic filter replacement LED notification, but don’t expect things such as Smart Sensor on this device. If you are aiming for a HPA250B, you can even control your air purifier via bluetooth with your iOS or Android smartphone. This version is quite more expensive than the current Honeywell HPA200, but you will have all the latest smart features in air purifier, like the Smart Sensor or Custom Schedule. These features are only used in the new models of Honeywell air purifiers. Honeywell HPA200 is a good option to go if you can’t afford the better Honeywell HPA300. While you need to compromise for the power, you will get a decent air purifier to help you against all allergens. Also, just like the HPA300, Honeywell HPA200 doesn’t have many smart features. I suggest you to search for the latest air purifiers of Honeywell, like Honeywell HPA250B or Honeywell HPA600B. Should I buy Honeywell HPA200? Yes, but only if you can’t afford more to buy the Honeywell HPA300. If you have serious allergies or asthma to airborne pollutants: the Honeywell HPA200 is powerful with the high-quality True HEPA filter. If you want a better performance, or better fan power to clean your room faster: you can choose between the Honeywell HPA300 and the Blue Pure 211. If you need a budget version of this air purifier: you should opt in for the Honeywell HPA100 or Honeywell HPA060. Costing around $200, the Honeywell HPA200 is a great air purifier, but the lack of modern Smart Sensor is irksome, as it is crucial for a modern air purifier.